Some moments in life are worth waiting for and Naked Deli's arrival in Gosforth is definitely one of those moments. The rumours that the North East's greatest clean eating cafe, Naked Deli were opening a new restaurant have been doing the rounds on social media for what feels like the longest time and Simon and I have both been obsessively hunting out any little bit of information we could possibly find. When news finally reached us that Naked Deli would be opening in Gosforth it felt like Christmas had come early. Fast forward a few months and we've both been sneaking peaks through the window of the Gosforth deli at every available opportunity. The builders probably thought we were a little crazy! 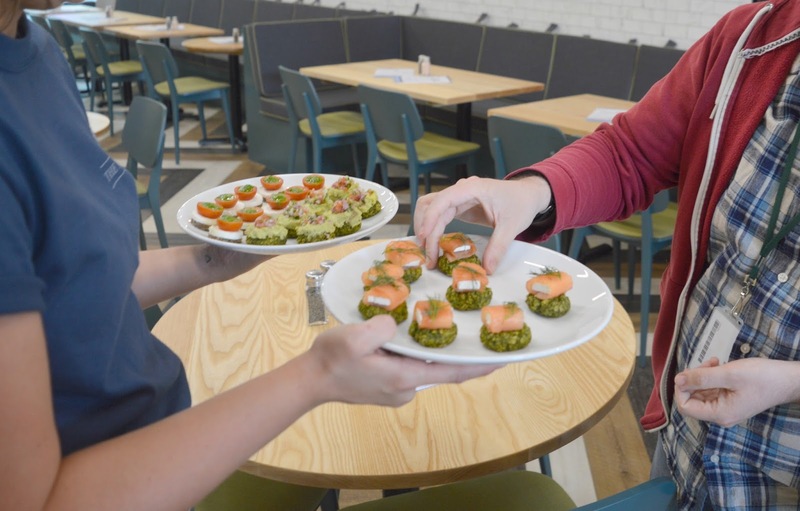 Luckily our days of waiting are over and this week Naked Deli has finally thrown open the doors of its new Gosforth home and we were very happy to get an invite to launch night. 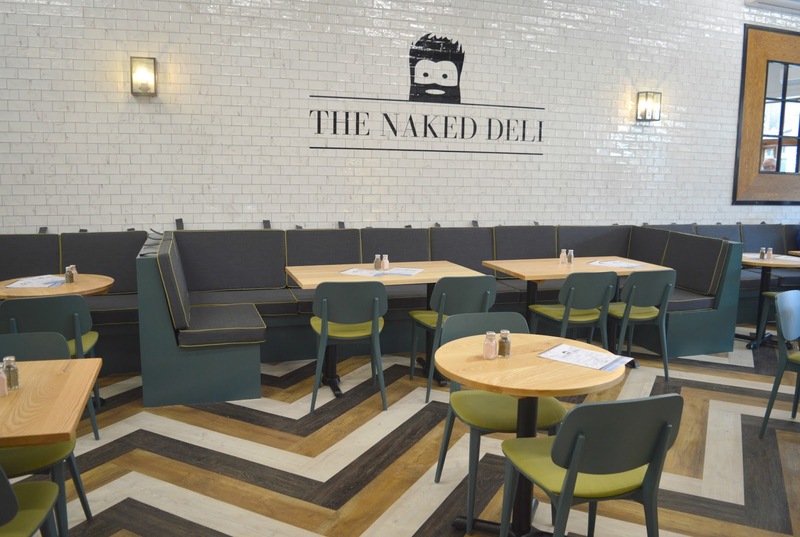 You'll find Naked Deli in the Gosforth Shopping Centre with an entrance in the Mall and a further outdoor entrance on St Nicholas Avenue. Perfectly placed in the centre of Gosforth and conveniently a few steps away from The Gym if you fancy some fuel for your workout. It's been a while since we visited Naked Deli in Heaton. We loved our visit but the limited amount of seating always put us off going again. We live too far away to be able to risk going all that way to find that we couldn't get our bums onto a seat. Luckily the Gosforth deli is huge in comparison with space for 60 diners (the Heaton deli only has 16 covers!) meaning plenty of space for all of the deli's fans. The new deli looks amazing. With that wonderful "new" smell in the air we explored every little corner of the new place with mouths wide open. It's even better than we could have hoped with comfortable seating, beautiful tiled walls, a massive counter full of goodies and plenty of light. There are cosy tables for two as well as large tables perfect for groups of friends. 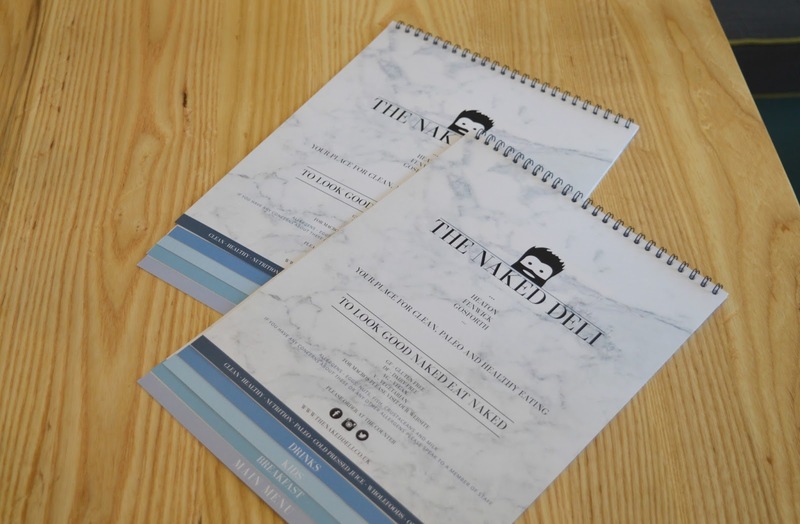 If you're not sure that eating naked is your thing then definitely give Naked Deli a try before dismissing clean eating. 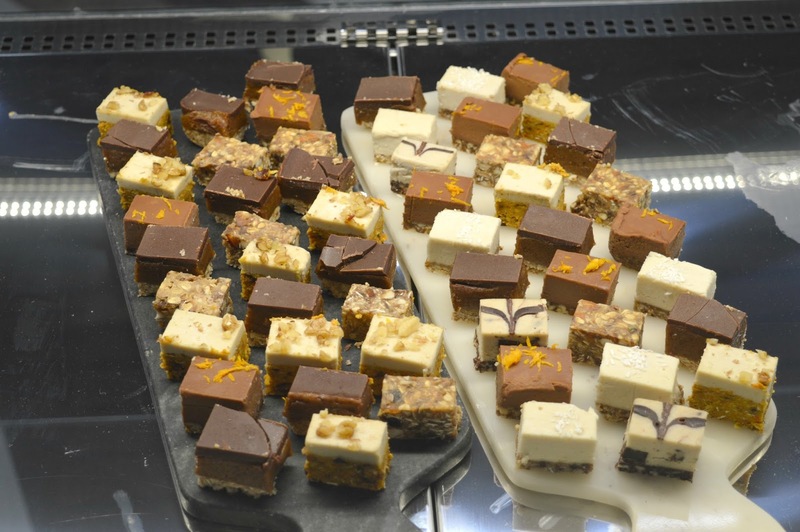 The Deli creates unprocessed foods using natural state foods that are not only good for you but also taste delicious. Everything from filling breakfasts to indulgent cakes are created in their kitchen and everything we've tried has passed our taste test! The menu at Naked Deli Gosforth is big with plenty of new things to try. We were particularly excited to see the extended breakfast menu and I can imagine we'll be spending a fair few weekends working our way through every dish. We were also impressed to see a full kids menu and a delicious looking main menu. 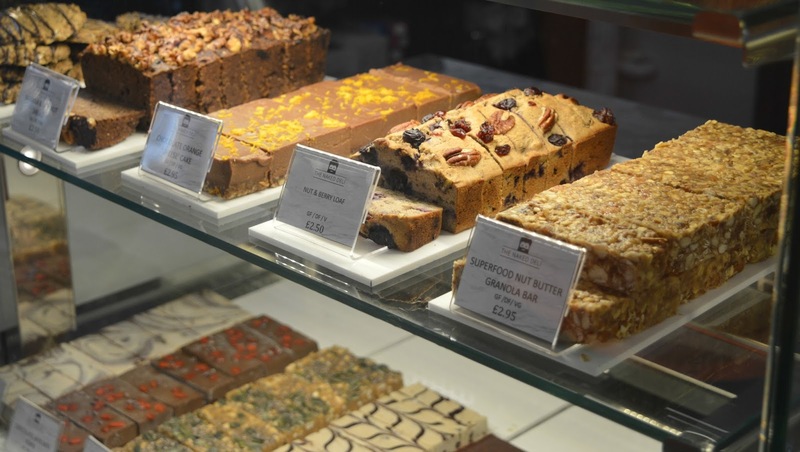 If you enjoy rustling up healthy treats in your own kitchen at home Naked Deli Gosforth also has a whole food shop stocking all of those ingredients that feature in your clean living cook books that you can never find in the supermarkets. We're pretty excited to finally be able to dive into the books that have been gathering dust on our shelves for a while now. After sampling a few of the delicious canapés on offer and chatting to all of the lovely staff (the Naked Deli staff are seriously the nicest people you'll ever meet!) we are buzzing to return. Something tells me Simon and I are going to be spending a serious amount of hours in the Deli. 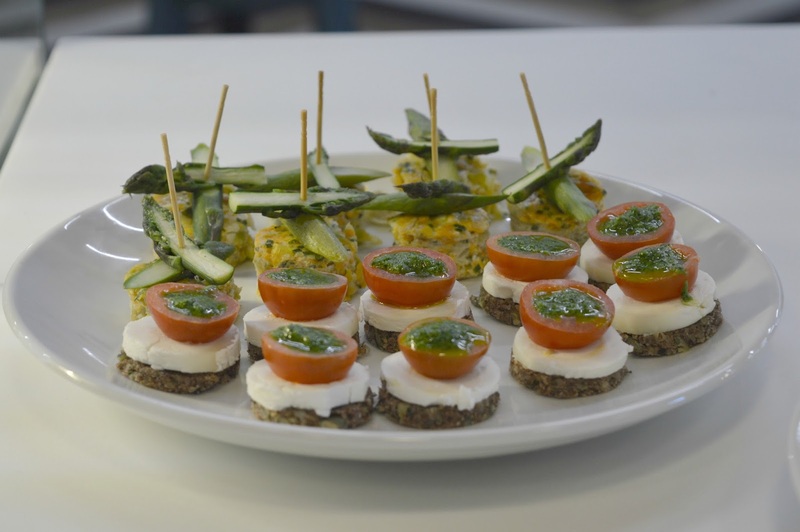 Naked Deli has now opened its doors and will be serving delicious clean food to Gosforth between 8:00 am and 8:00 pm. 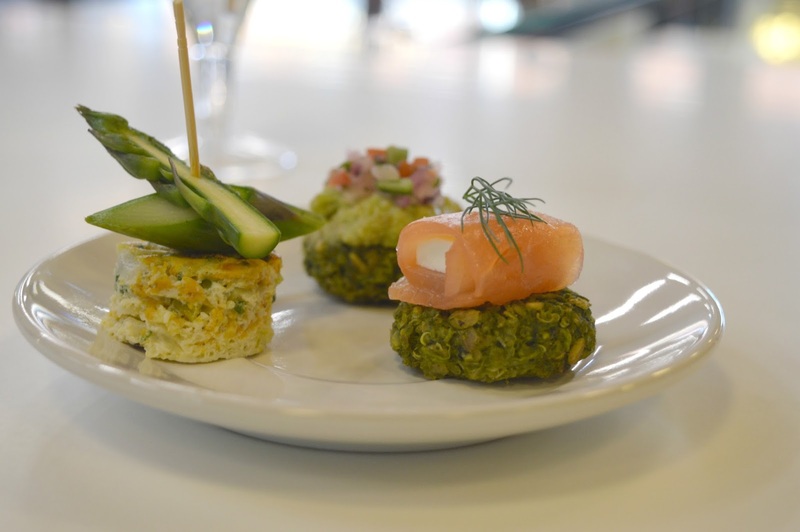 Make sure you check them out because, believe me, healthy food has never tasted so good! 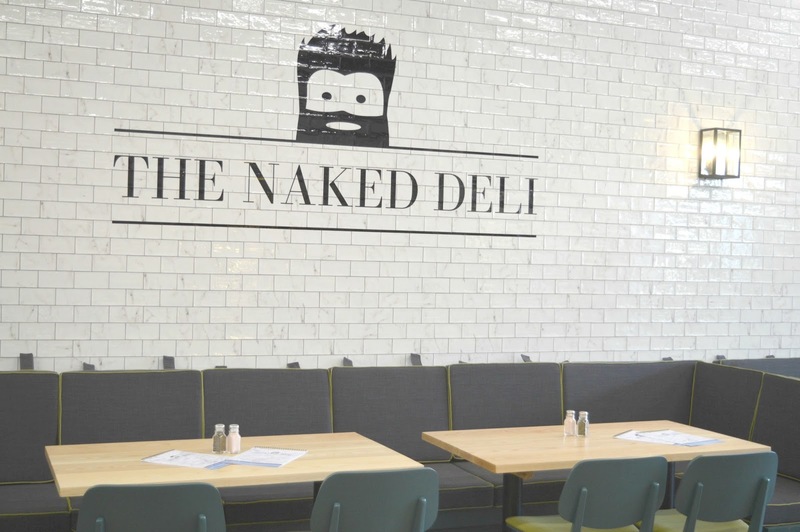 Welcome to Gosforth Naked Deli, we are so thrilled you've finally arrived! I can't wait to try this out! Papa Ginge works near by so I reckon I'll be getting him to pick us up some take out for dinner soon! I'm so pleased this is opening closer to me, Heaton was always a pain to get to, I love their 'naked snickers' bars and it's the only place I've seen locally to get bulletproof coffee! Always a breathe of fresh air to find places like this that serve healthy alternates.